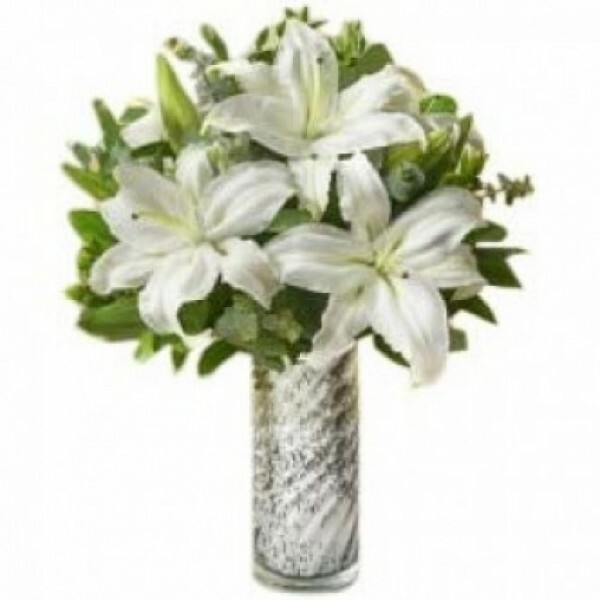 Pure and simple; this beautiful bunch of 3 Oriental Lilies is a charmer. 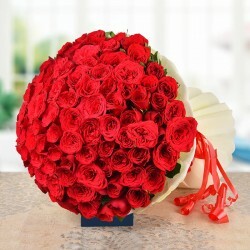 This simple, pretty and gorgeous bunch is perfect to express your feelings. Lilies are known to be natural healers. So, if you want to mend some old ties, this bunch should be your choice.